The Lotus flower is one of the most important symbols in Buddhist Tradition. Generally, its colorful petals symbolize enlightenment and rebirth. According to most of the Buddhist literature the lotus flower’s beauty is easily noticed because it grows in muddy water. Its attractiveness surfaces because in the midst of filthy and murky water, the vibrant colors of the lotus flower stand out. In Buddhism, lotus flowers symbolize one’s ability to rise and bloom in the midst of challenges to achieve enlightenment, or change of a person’s perspectives. 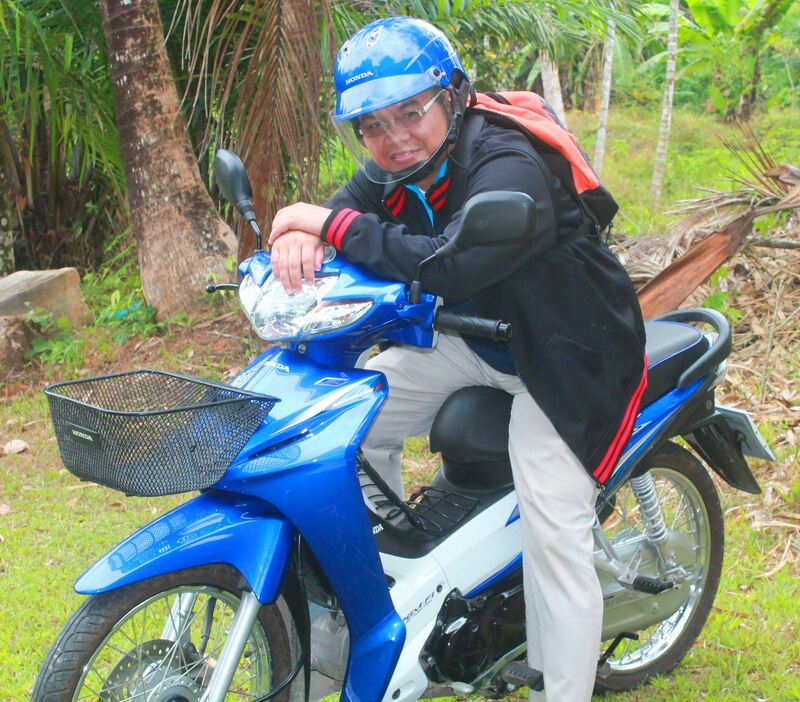 As a Marist Scholastic on Mission here in Ranong, Thailand, figuratively, I could say that my Marist Mission Experience has been like an ‘exodus of a lotus flower.’ For almost a year, my journey has been like a flight of the Israelites in the desert. Most of the experiences that I have tasted were unfamiliar to me. 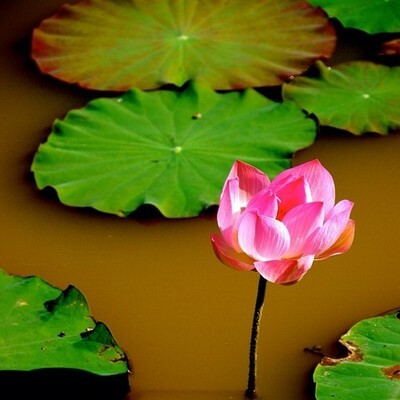 Like the Israelites, my experiences are like the muddy water where the lotus flowers normally grow. Though I consider these experiences muddy, I also believe that for almost a year, these are the highlights of my mission journey in Ranong. My own exodus started with the death of my father. I was just starting to settle down here in Ranong when it happened. Though I was given the opportunity to go back home for his funeral, but his death added a mud when I came back here in Thailand and started studying the language. It was a bit challenging on my part to study the language while mourning at the same time. Despite of this difficulty, the mourning journey helped me to understand and embrace the reality that I will be facing in the future as a missionary – Leaving behind my family. In spite of this difficult journey, I tried to boost up my interest to study the language and be able to imbibe this endeavor as one of the important aspects that a missionary should do when on mission. As part of the Marist Mission Ranong team, it is a special opportunity for me to share my teachings skills in the mission. This ministry made me realized how education is important to all children, especially to the migrants. Like me, these migrants are also in their exodus from their own country. My daily teaching experiences helped me to build relationship with our students, and be able to listen to their own exodus stories here in Ranong. 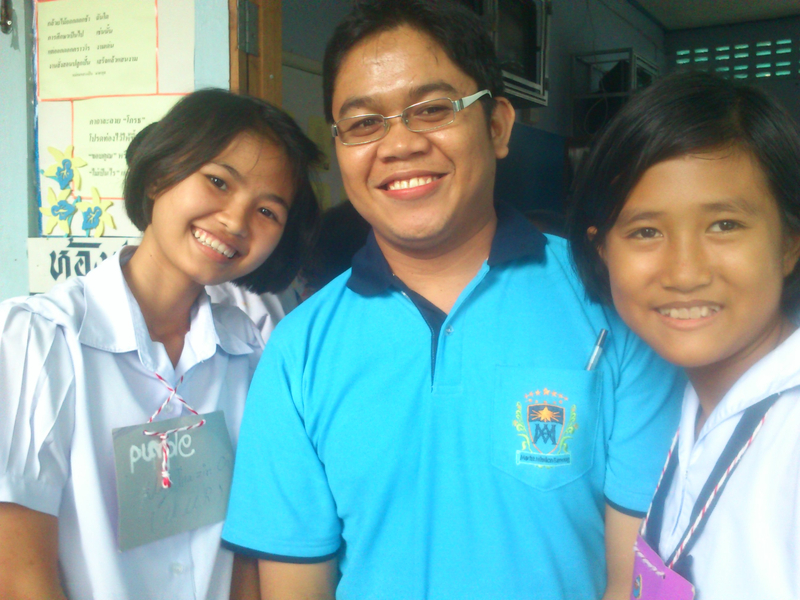 Their stories always remind me that I am not only a purely teacher here, but as a Marist educator. The fear of relating with the people living with HIV/AIDS was also one of the muds that I needed to deal with for the past months. Though I am not actively involved in the Health Team’s daily visit to our patients, for a few times that I met them in their occasional gatherings, I got the chance to be acquainted with them, and just be there to observe them. One of the highlights of my experience was when a little boy (who’s also a patient) got attached to me, that he didn’t want to go home without me. The boy cried a lot when he was forced to go home. This experience really pinched my heart. This led me to see that my fear of the disease made me so indifferent to their situation. I thought to myself that “for the last months, our patients are so well, but it’s me who was sick because I have been thinking a lot about their sickness; though they are sick, but they can live at peace with it.” This is perhaps one of the greatest realizations for the last 10 months of my mission experience here in Ranong. These eye opener experiences won’t be possible if not because of the grace of openness that God has been bestowing upon me. 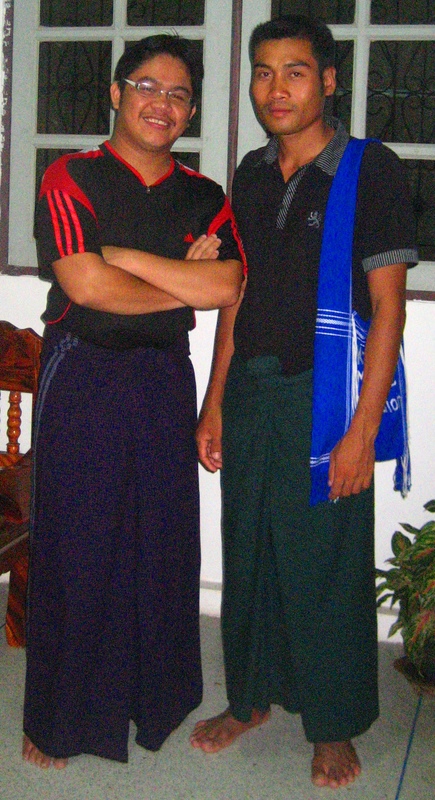 My Marist confreres here in Ranong have been very patient and supportive towards me. I know I still have lots of things to experience here in Ranong, but I am confident that I can face them because of the presence of my confreres, and I believe that God and our Mother Mary will always be with me. Finally, like the lotus flower that rises magnificently over the muddy water, so do I. Though I encountered lots of biases and challenges in the past months of my mission experience, but I could also consider these as the reasons why I am surviving in the mission. For our Buddhist brothers and sisters, the lotus flower is a sign of enlightenment, or a rebirth from a new perspective. In a similar way, my 10 month- exodus experience in the border opened up a new horizon in my life as a Marist missionary. 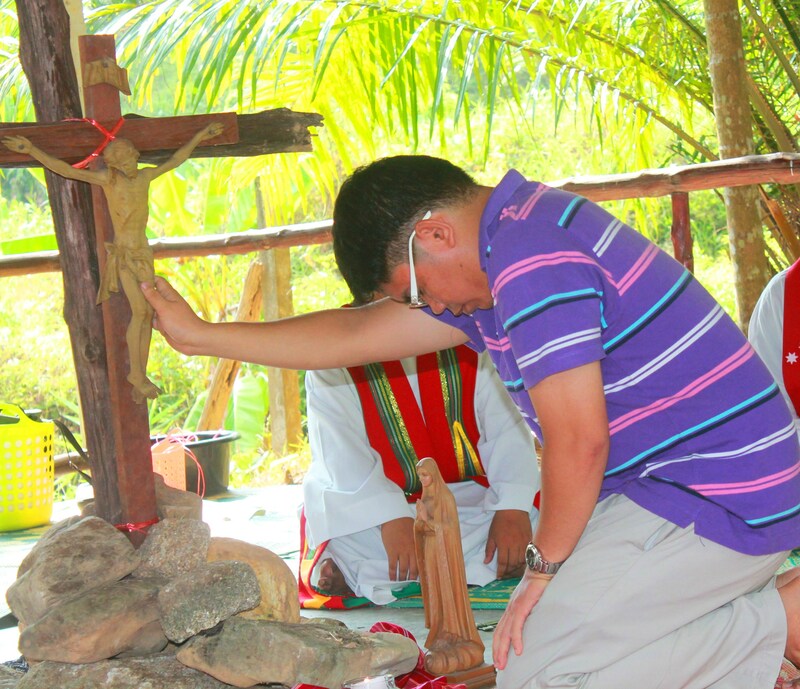 This helped me to appreciate more our Marist presence in the mainland Asia. Bro. Nino Paulo Memorial, sm is a Marist Scholastic, currently on mission. 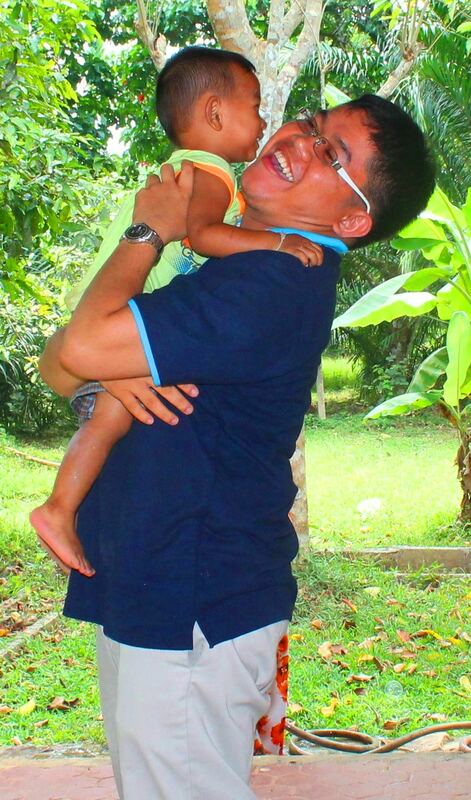 He is doing his Marist Mission Experience in the border of Thailand-Myanmar, Ranong, Thailand.